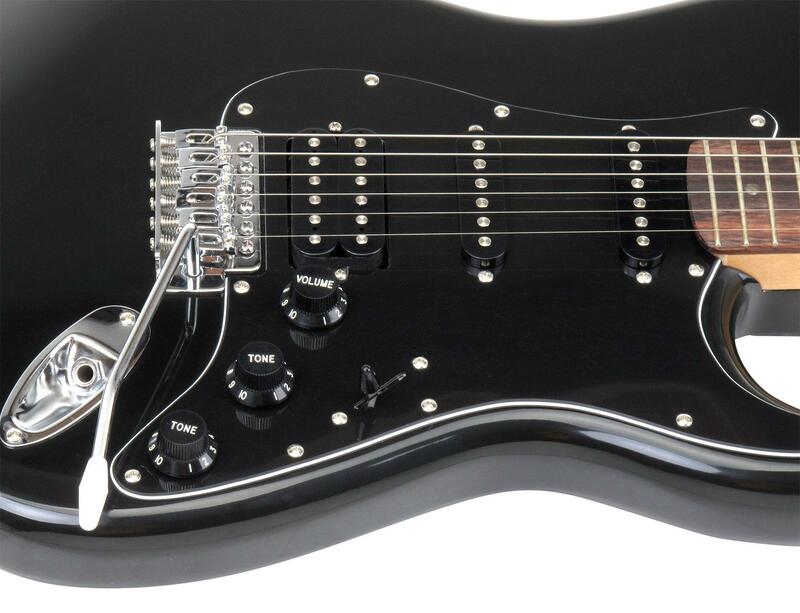 The new Rocktile guitar in fine black finish line! 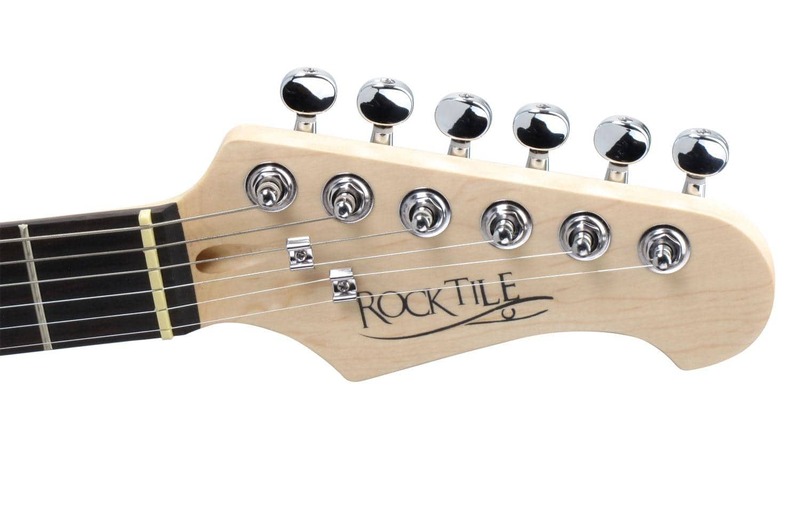 The new Rocktile electric guitar feature beautiful appearance and excellent workmanship. They are not only similar in shape to their great role models of rock history, but they especially convince through the finest technology. 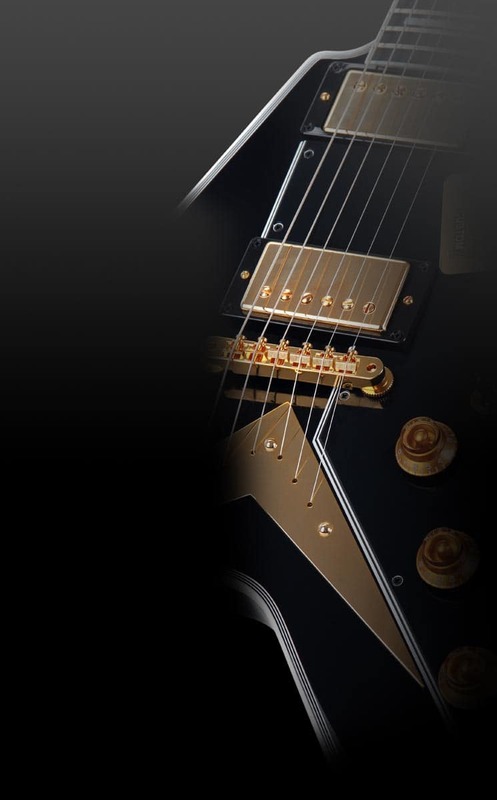 Acoustically high quality instrument, made of selected woods and provided with professional hardware. 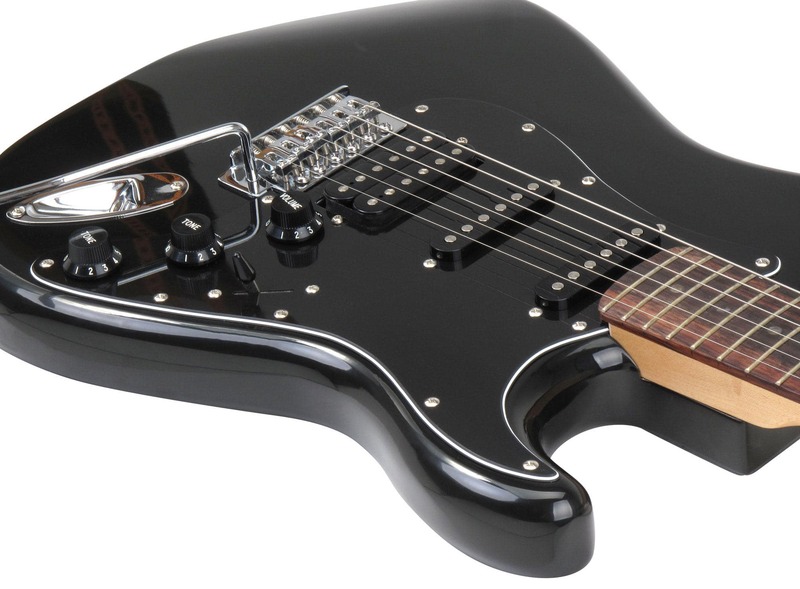 The two single-coil humbucking pickups guarantee superb sound, which is unequaled in guitars in this price range. 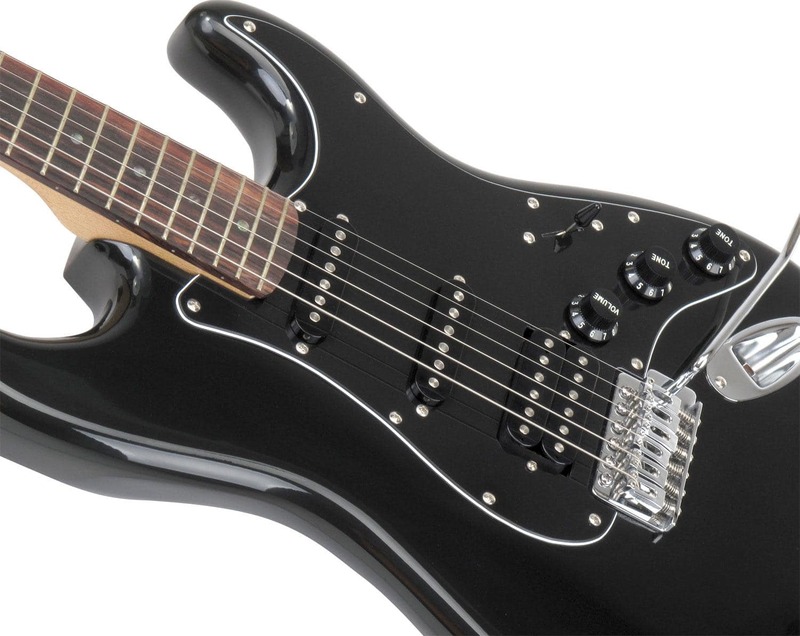 The ST60-BK is characterized by its classic ST style with the deep black polish finish but also visually. 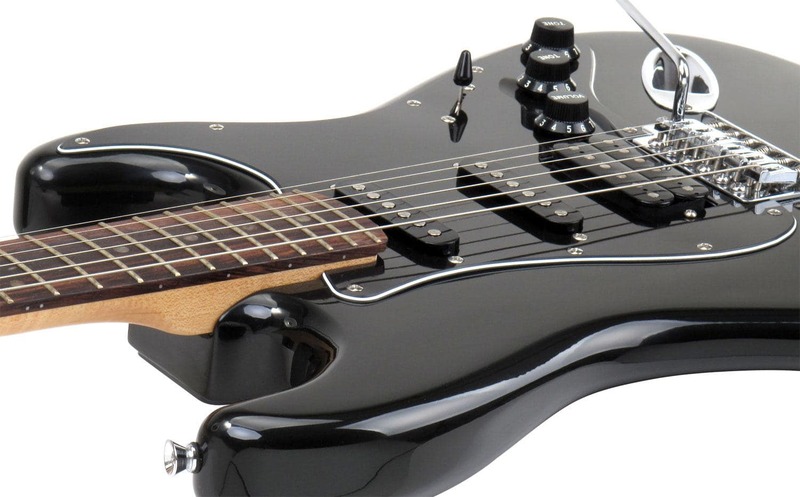 You will find an absolutely iconic instrument that can't be surpassed in terms of sound. 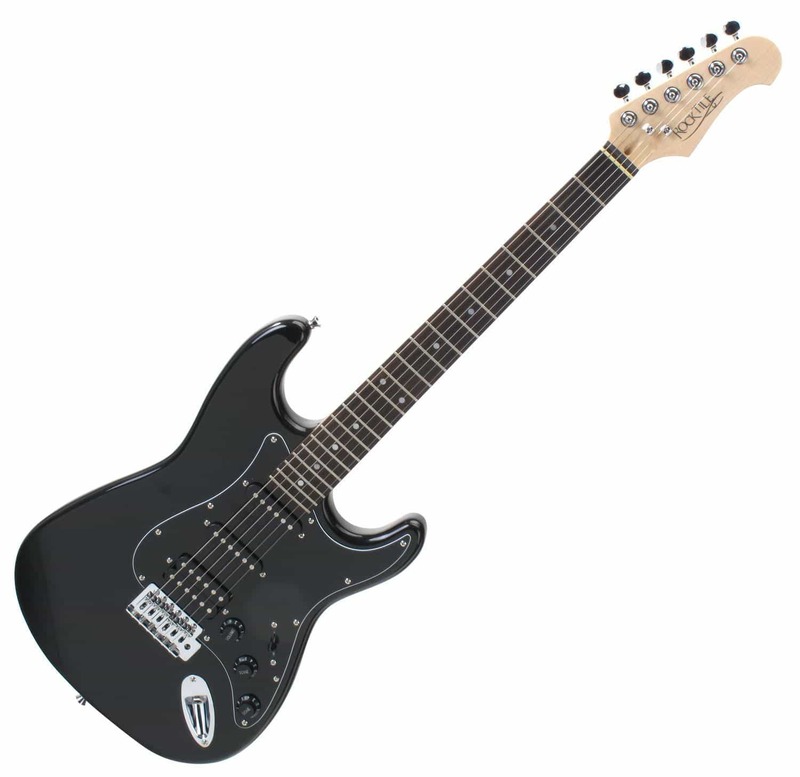 Even professionals are excited about the qualities of Rocktile Guitar - for beginners the ease of playing is very useful, because it guarantees a fast learning curve. The expert already knows and appreciates this.